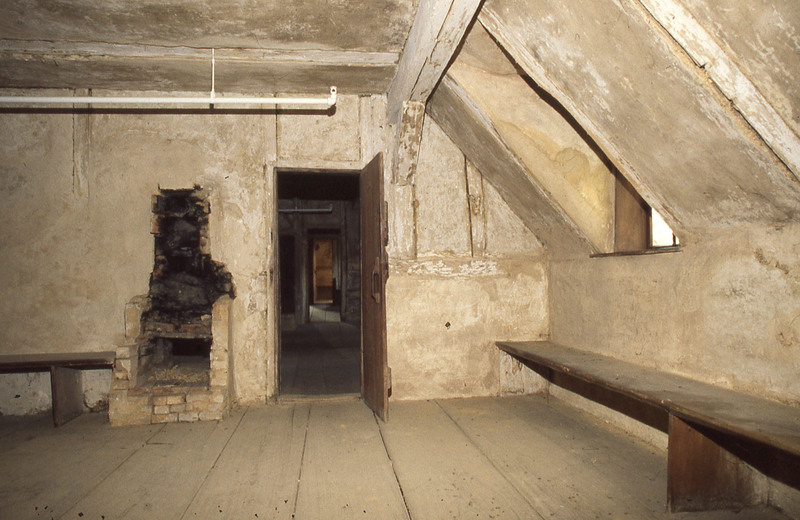 Discover the answer to the popular question “what’s upstairs?” as special limited tours of the second and third floor of the Sisters’ House highlight unrestored areas of the 1743 building. Advanced reservations are encouraged and can be made by calling the Ephrata Cloister. Some limitations apply. $15.00 per person for the upstairs tours, with regular rates for the general admission tours of the lower floors.